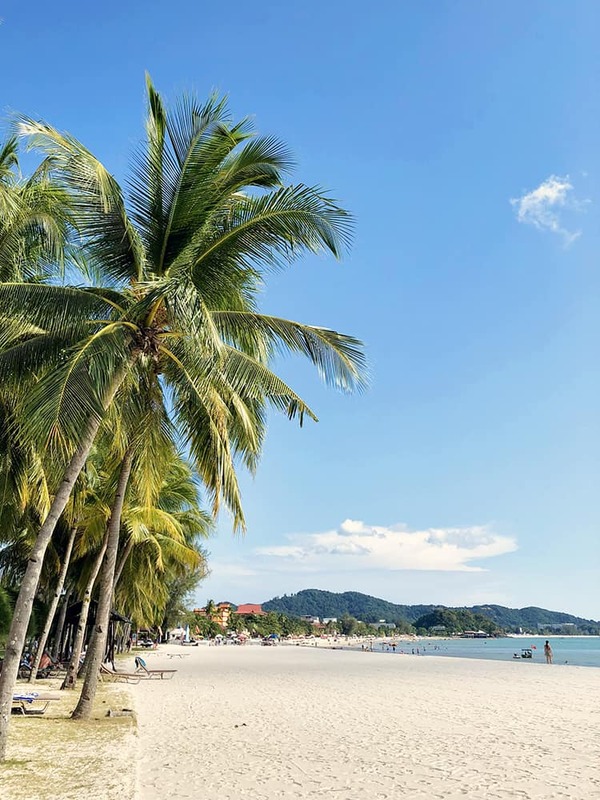 From lush green forests to beautiful white-sand beaches, Langkawi in Malaysia is what comes closest to the textbook definition of a tropical paradise! This archipelago comprising of 99 islands is currently one of the hottest destinations in South East Asia with thousands of tourists flocking to the islands throughout the year. 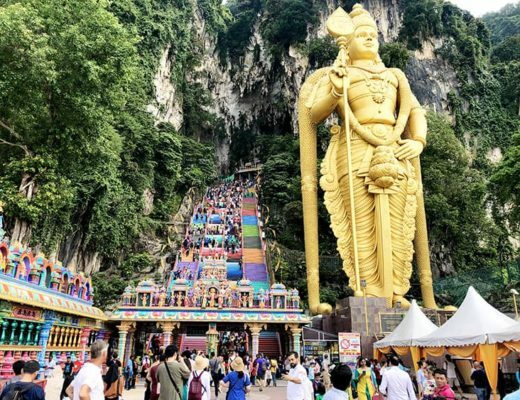 If you’re someone who has Langkawi on your bucket list, you’d probably want to know what would be the best time to visit Langkawi! So here’s a quick look at the best and worst seasons to visit this beautiful island. And why not open our 3-day itinerary of Langkawi as well to help you plan out what to do during your stay. 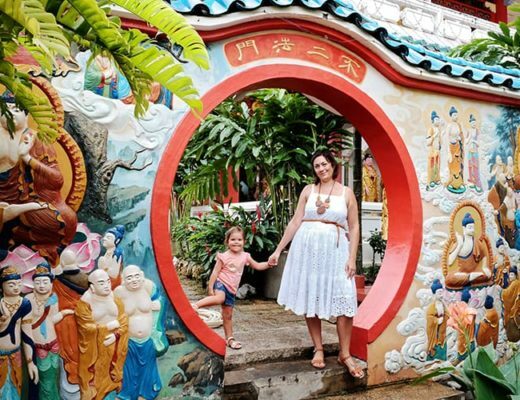 Here is the run down on the best time to visit Langkawi Island, Malaysia! If you’re looking to get the best out of what this Island has to offer, January to March is, by far, the best time to go to Langkawi! This happens to be the dry season in Langkawi when you’ll be able to soak up the warm tropical sun and enjoy all of the tours and outdoor activities that Langkawi has to offer. 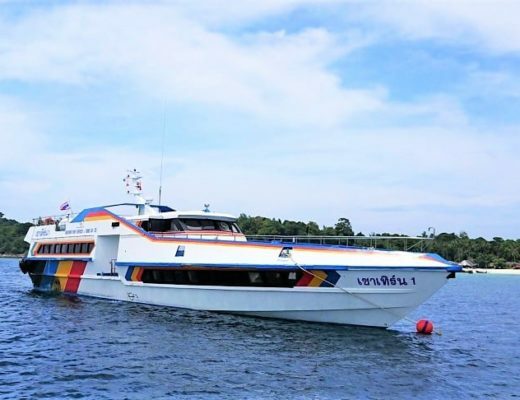 With ocean remaining calm and rain not playing a spoilsport, you’ll be able to enjoy Langkawi’s popular boat, ski jet, and snorkeling tours, as well as enjoy all the other water-based activities. The weather during these months remains warm and sunny, with daytime temperatures hovering around 30-34°C, and a pleasant 28-29°C during the nights. However, be prepared to pay high hotel tariffs and car rentals as these prices tend to spike up significantly during the peak season. Also, we recommend making reservations well in advance. Otherwise, you’ll face a great deal of trouble getting good accommodation during the peak months! BOOK my Favorite Langkawi Tours to Secure your Spot! 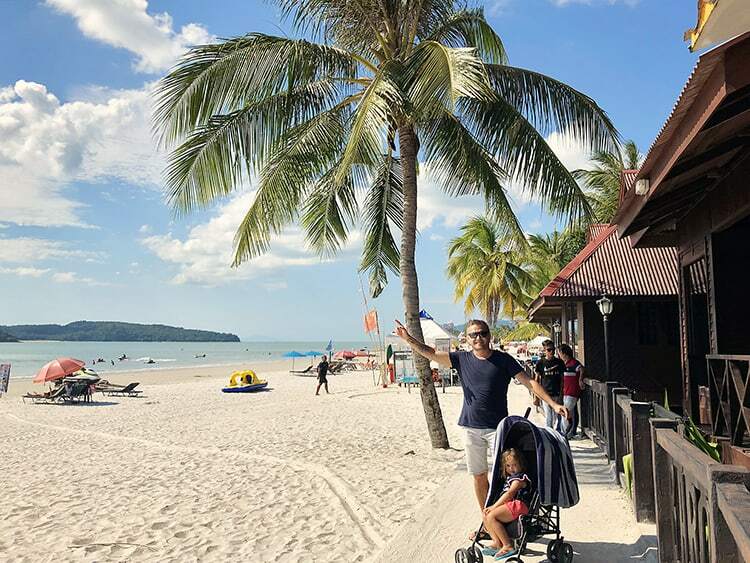 If you’re someone who wants to avoid the peak-season crowd and experience Langkawi in a much more relaxed and laid-back manner, April to August is a great time to drop by! The weather during these months in Langkawi is usually sunny with the occasional rains and an overcast sky. Thundershowers are also not uncommon, but they usually subside within a short time. You also get to enjoy massive discounts on hotel tariffs and tour package prices, apart from significantly reduced car rentals. However, the month of Ramadan also happens to coincide with these months. Since the population of the island is primarily Muslim, most of the people fast from sunrise to sunset. Expect most operators and establishments to close down early as a result. The months of September to October is when the wet season is at its peak in Langkawi. But even at its peak, it only rains for about 2-3 hours a day in Langkawi! You’ll thus be able to enjoy ample sunshine with the temperatures hovering around a pleasant 27-28°C throughout the day. However, the ocean tends to swell and become extremely rough during these months. 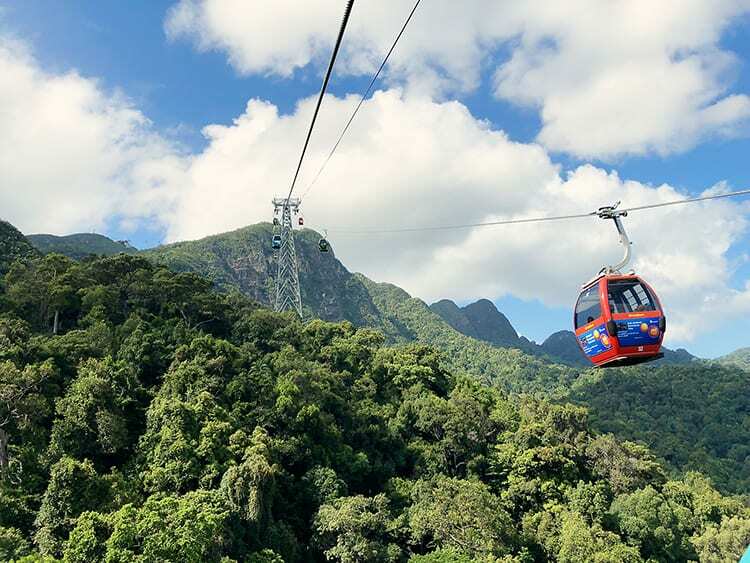 Most of the boat tours and water-related activities remain closed during these months, but you can still enjoy the lush green rainforests of Langkawi during this time in all its glory! If you’re looking to enjoy Langkawi to the fullest, we recommend going there between January and March! Though the mid-season is also a good time to visit the island, the chances of thunderstorms playing a spoilsport are always around the corner. Accommodation in Langkawi: We always start our accommodation research with Hotelscombined. This site makes it super easy to compare accommodation across various booking engines so that you can simply pick the best price for the accommodation of your choice. We also often book through sites such as Airbnb. Click to grab a coupon for your first stay! 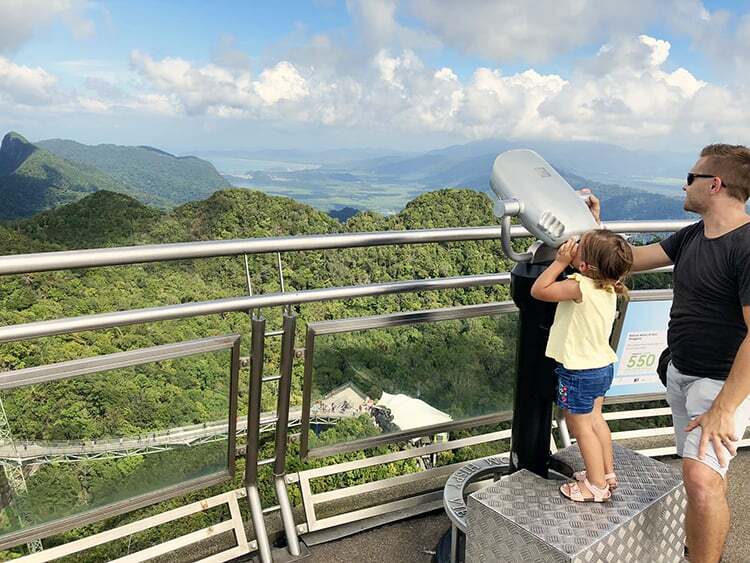 Flights to Langkawi: We personally book our flights on Cheapo Air, we find that they are often the cheapest (even in comparison to Skyscanner). Click to check on prices for your flights. Travel Insurance: We never travel without travel insurance with World Nomads. We have claimed on our travel insurance more than once, claims that would have cost us A LOT out of our own pockets. Don't skimp out on insurance!! World Nomads offers incredible plans and is one of the few insurance companies that allow you to grab insurance when you are already traveling! Click to check on their plans and prices. We hope we’ve managed to help you out in making your decision, and we wish you a safe and happy journey! 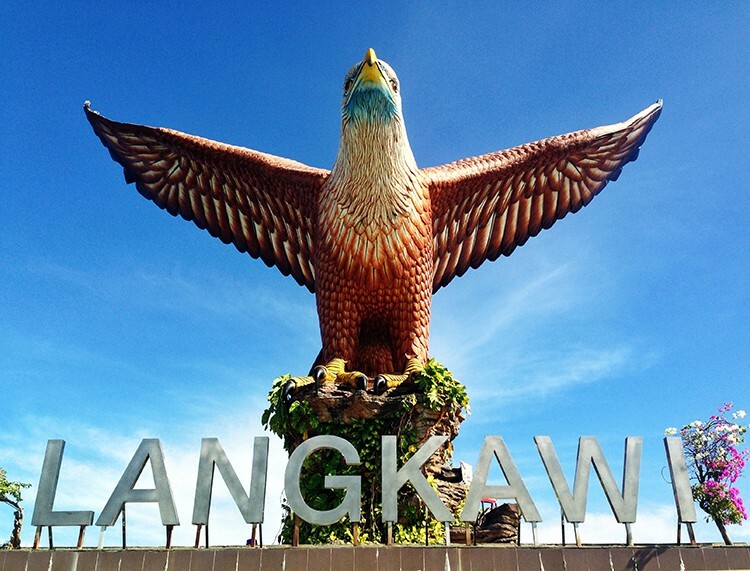 Have you managed to figure out what the best time to go to Langkawi is? If you have been to Langkawi, when do you think is a good time to visit Langkawi?